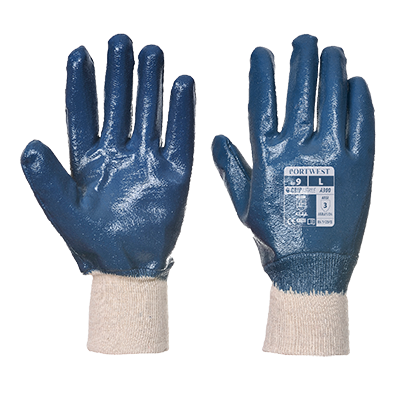 Fully coated nitrile knitwrist glove designed for applications that require additional abrasion resistance. 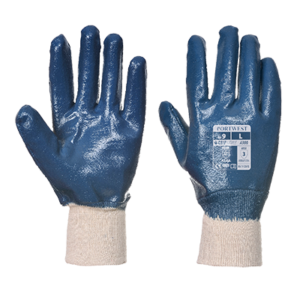 Tough nitrile coating prevents grease, oil and water penetration. Suitable for refuse collection, utilities and maintenance.